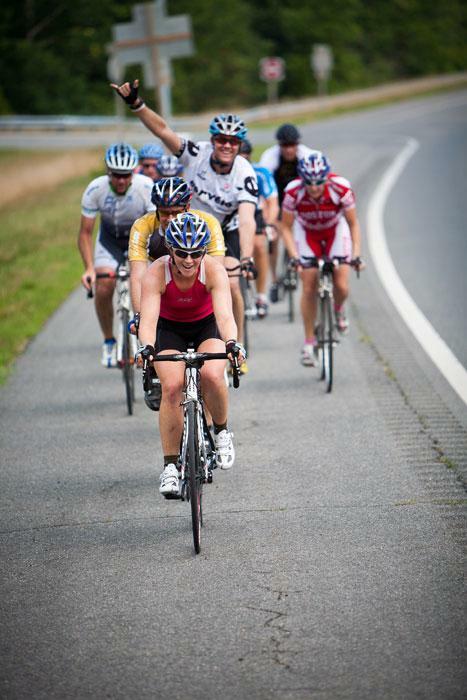 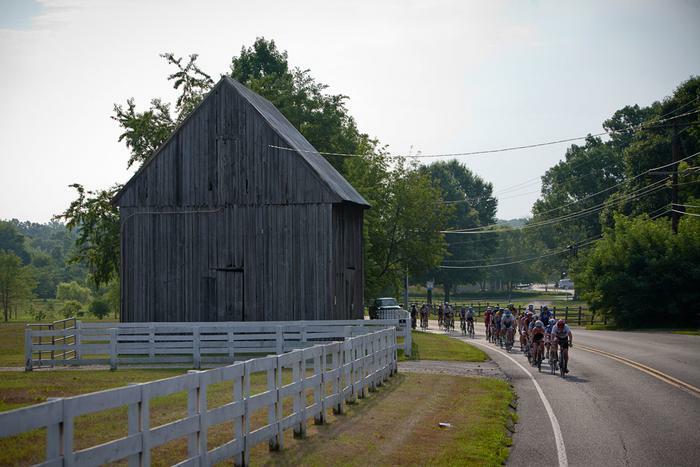 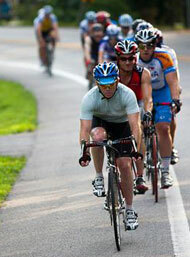 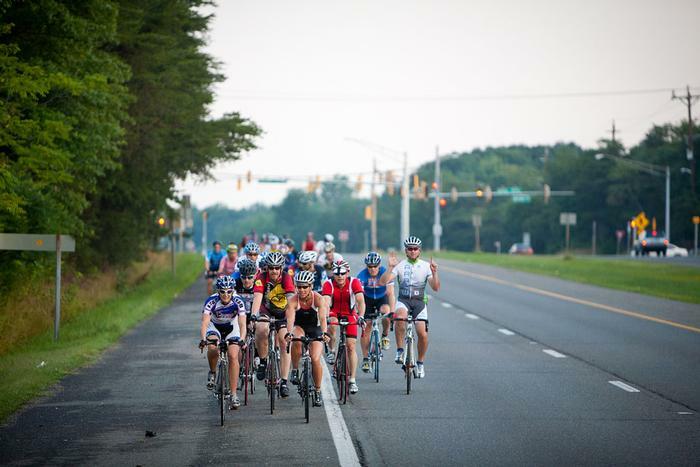 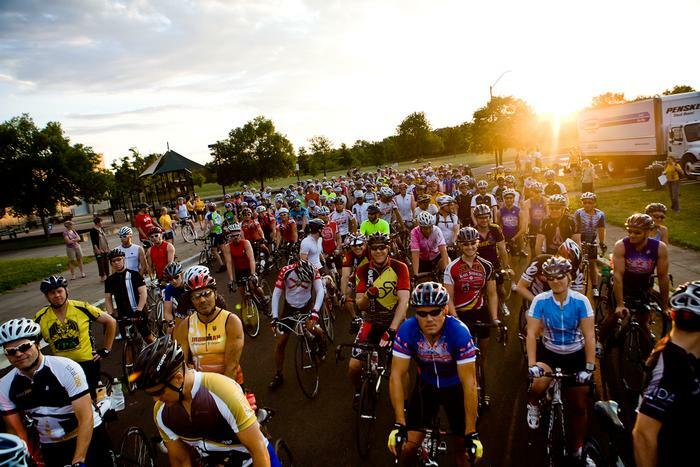 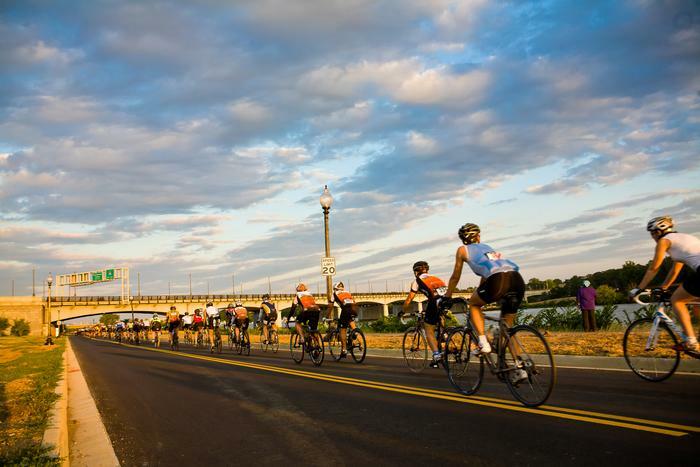 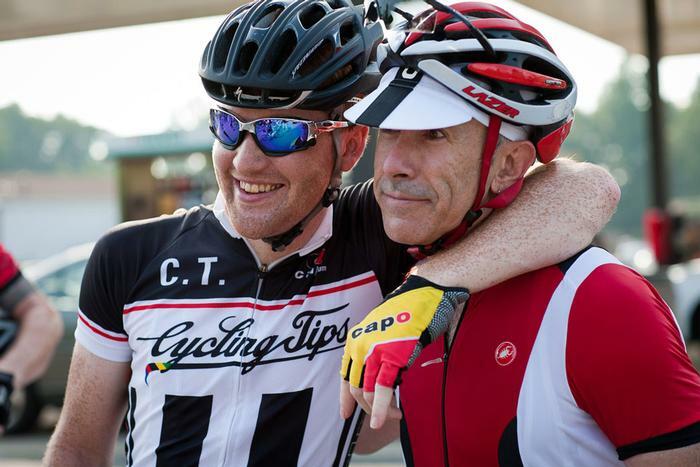 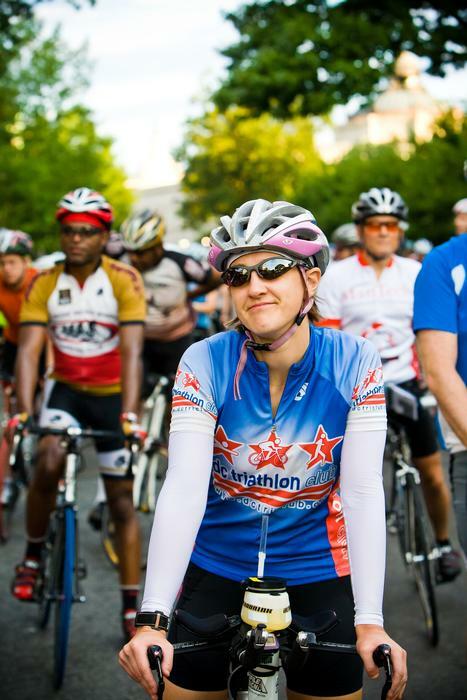 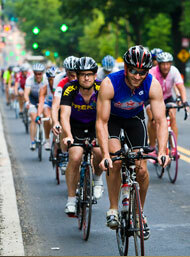 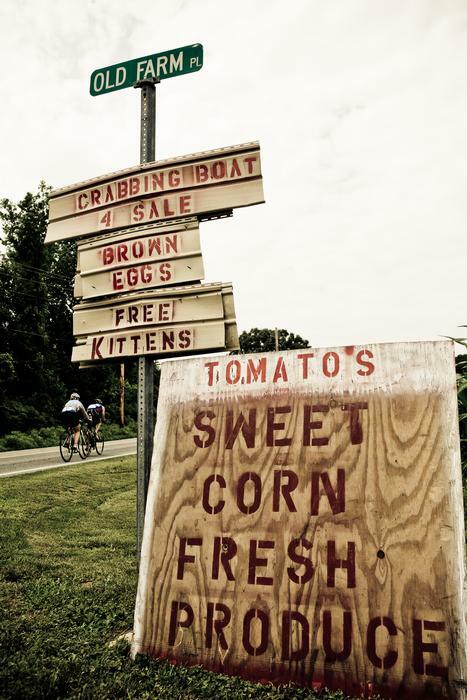 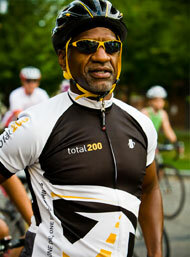 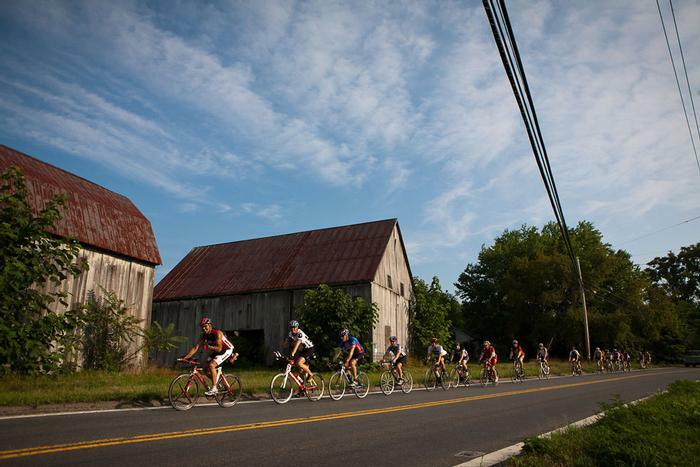 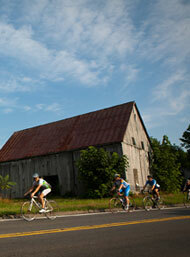 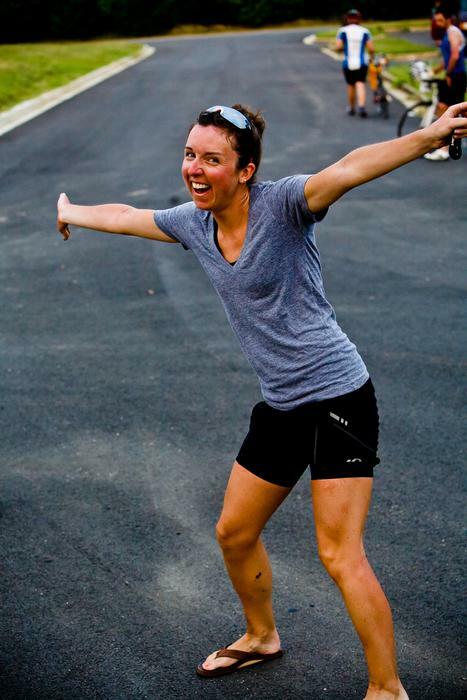 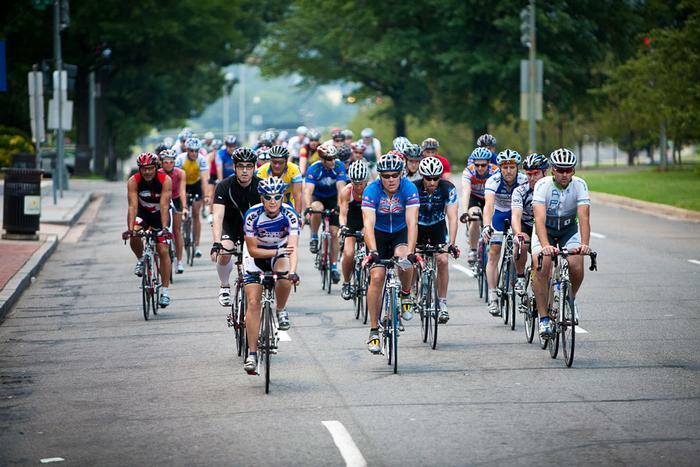 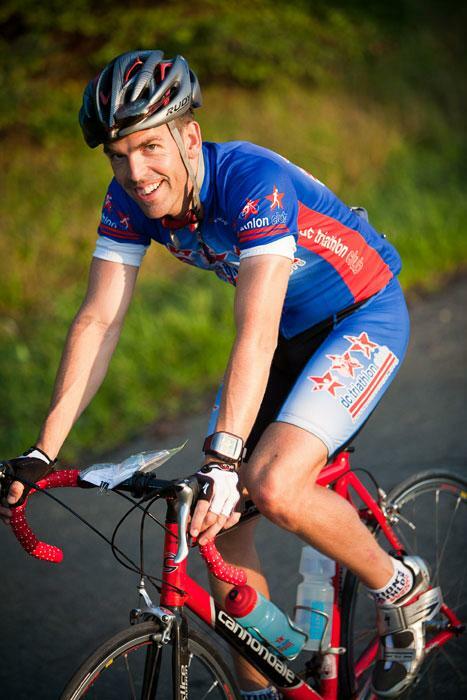 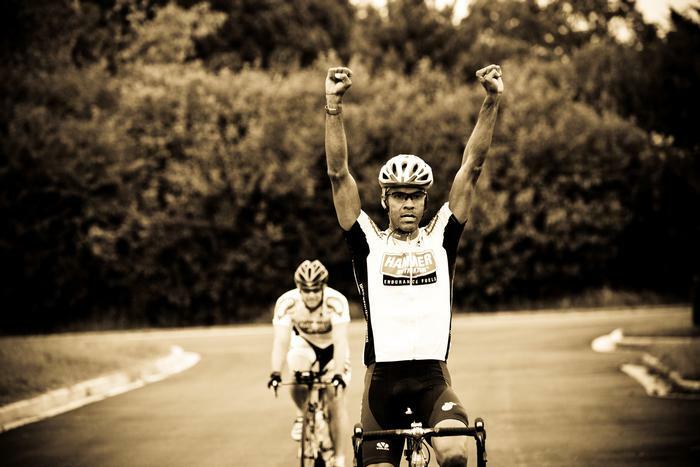 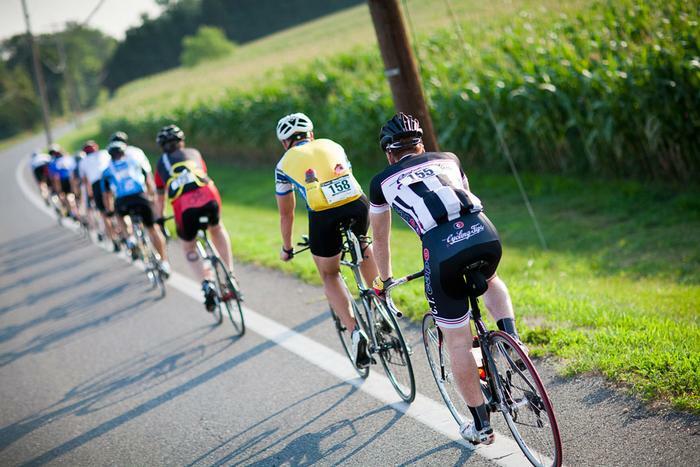 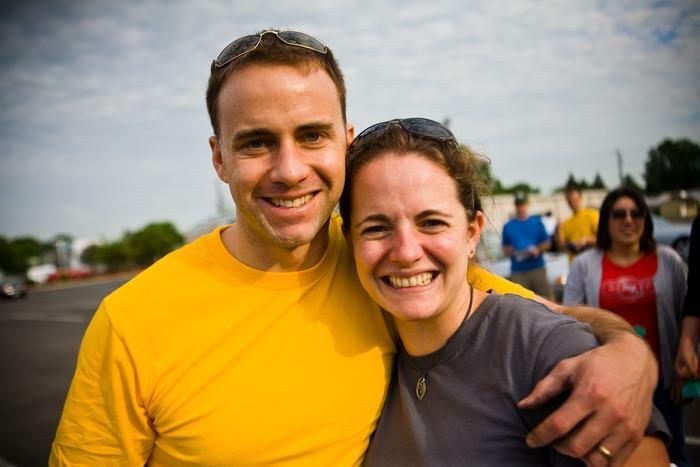 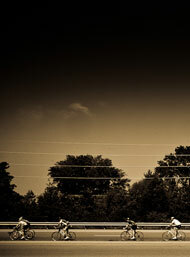 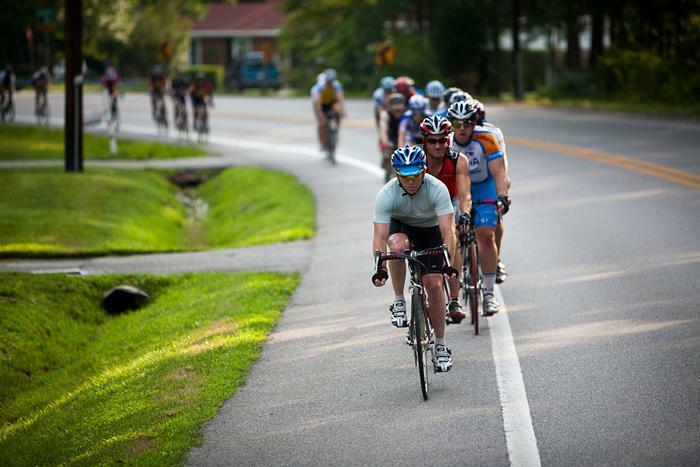 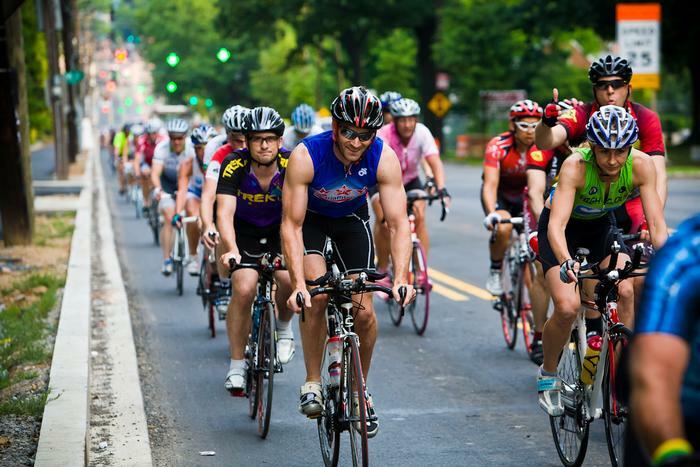 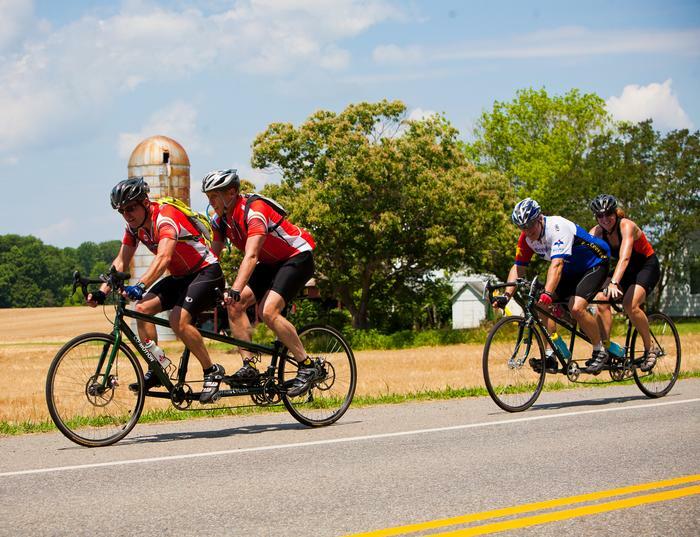 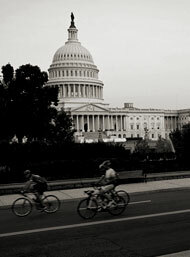 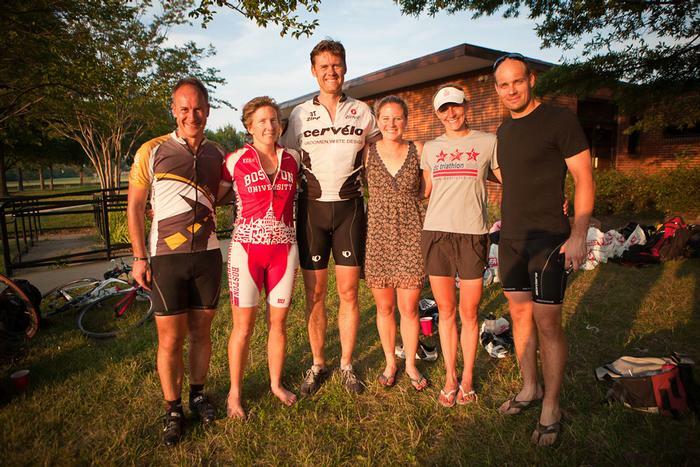 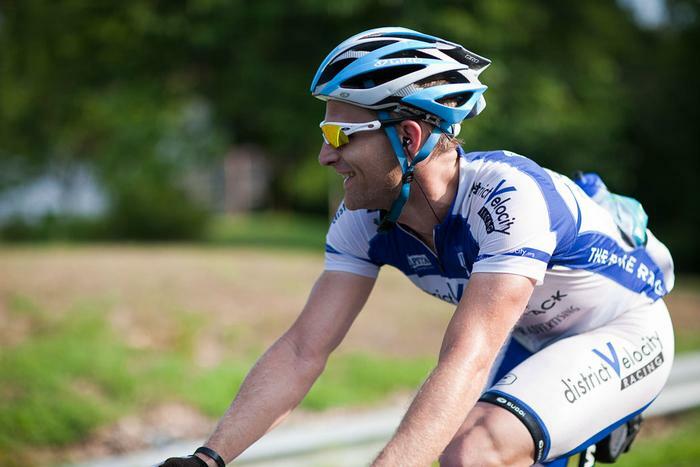 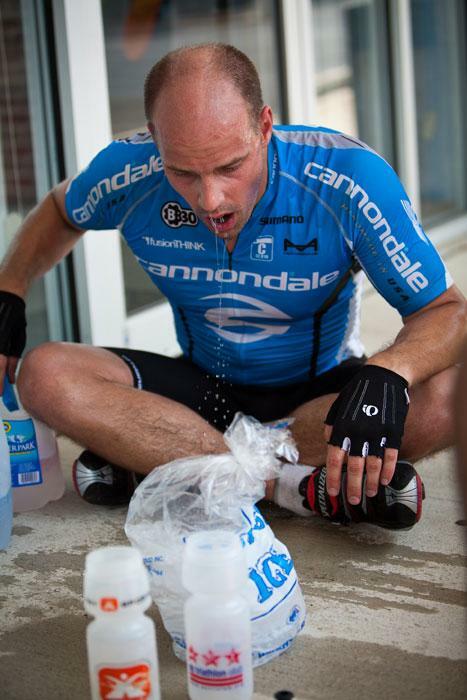 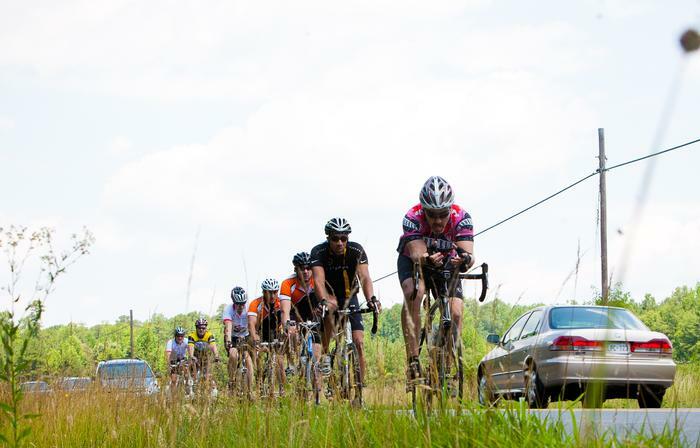 TOTAL 200: The ultimate one day 200 mile OR 200 kilometer bike ride from Washington DC. 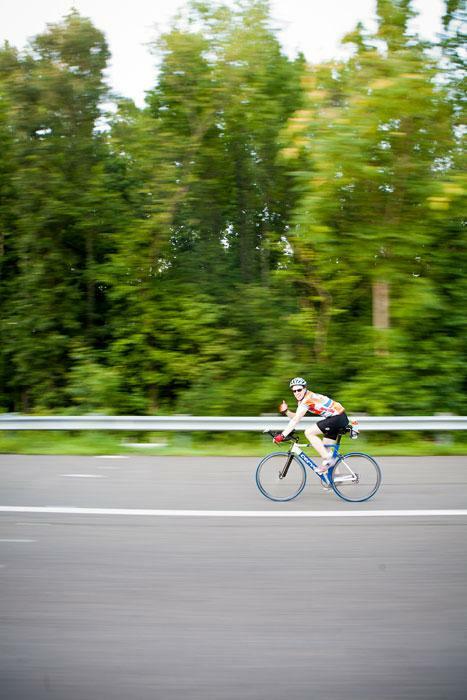 Double Century Bike Ride. 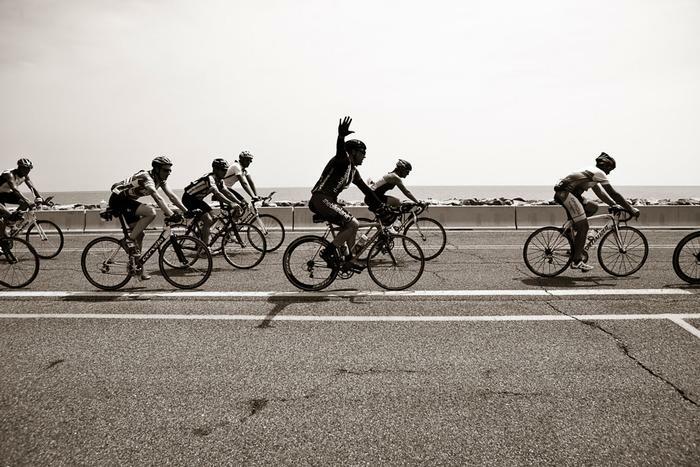 Its a pretty epic ride, especially given the camaraderie that is built from an experience of that magnitude. 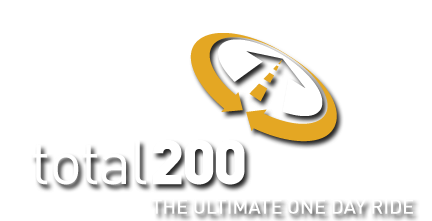 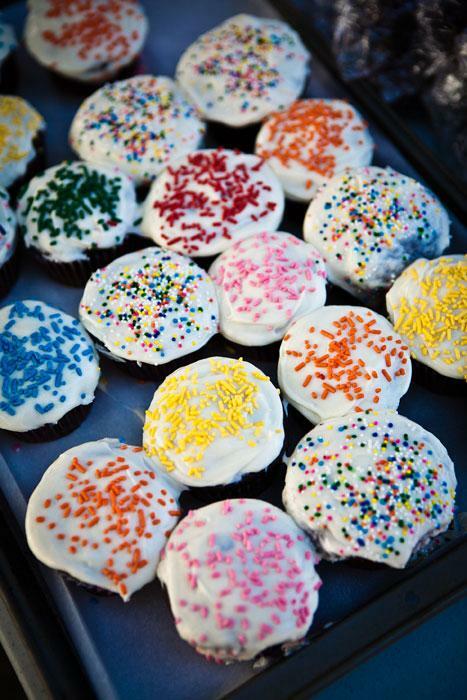 Get ready for our 15th Total 200! 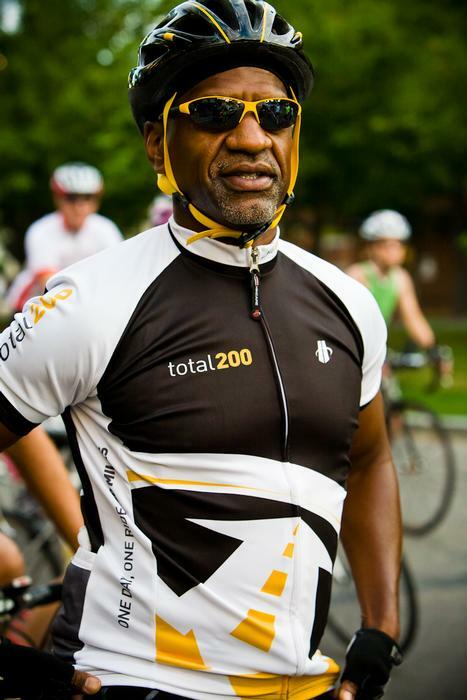 Total 200 is a one day double century bike ride (200 mile & 200 kilometer options) from Washington DC to Southern Maryland peninsula and back. 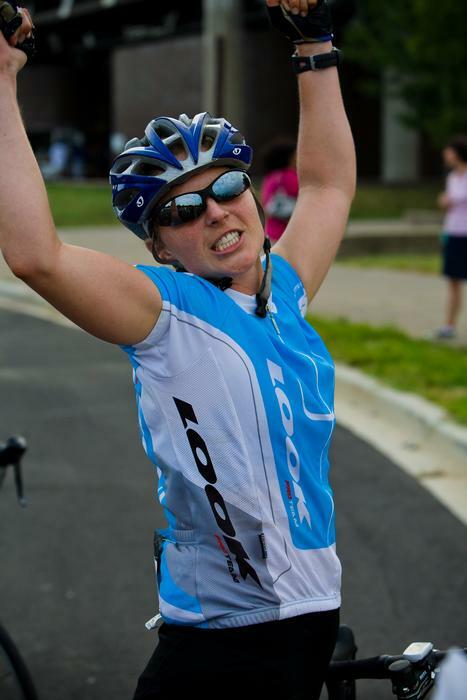 No question, you need your A game when you show up. 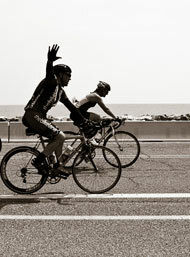 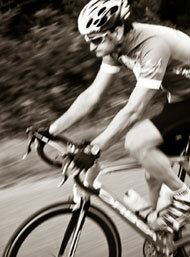 Take on the challenge to finish the best supported double century in a single day and have fun doing it. 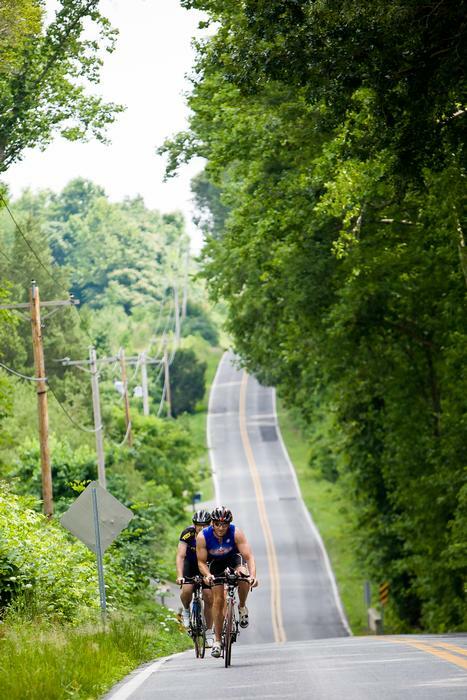 There are events, there are races, and then there are epic rides. 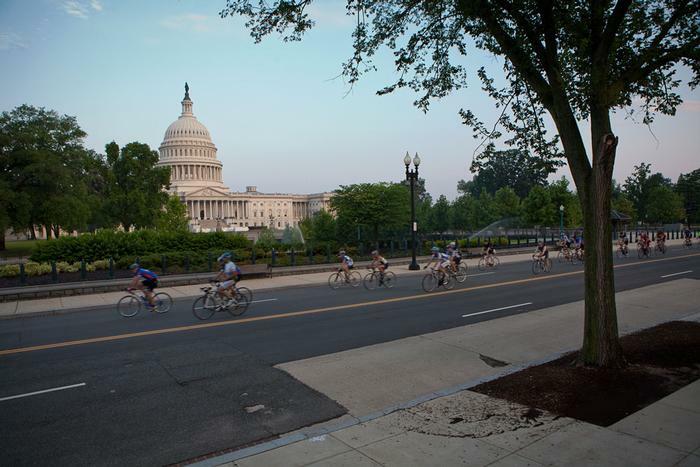 Starting at dawn and not ending until near dusk (there are a few exceptions), cyclists start the journey from Capitol Hill traveling to the Southern Maryland, have lunch, and then venture home.